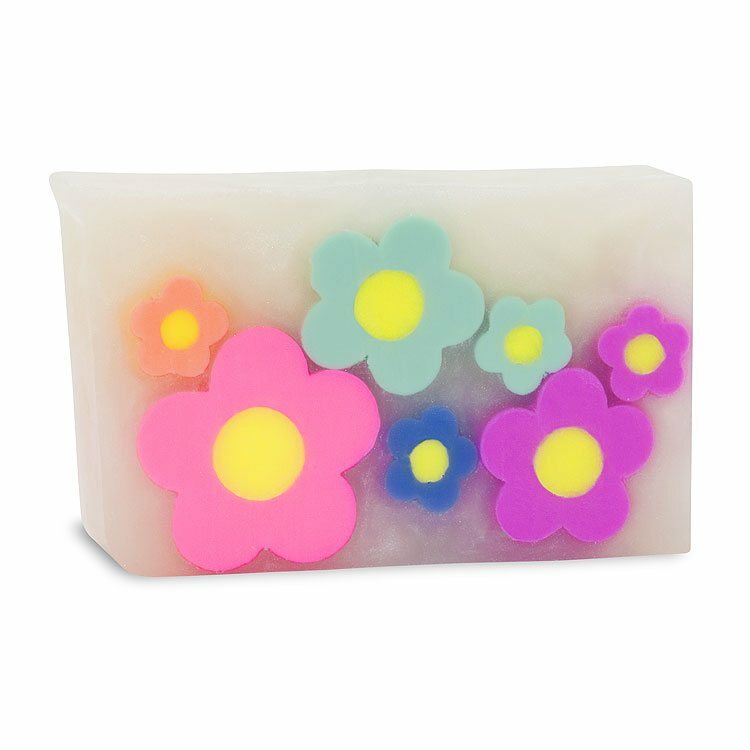 A groovy floral bouquet with a hint of bergamot tea and patchouli. A Serendipity top seller! A generous 8 oz slice is hand cut and wrapped just for you.